In 1902, millionaire sportsman, Wall Street broker and future Vanderbilt Cup Race driver Foxhall Keene built a beautiful mansion in Old Westbury, New York. 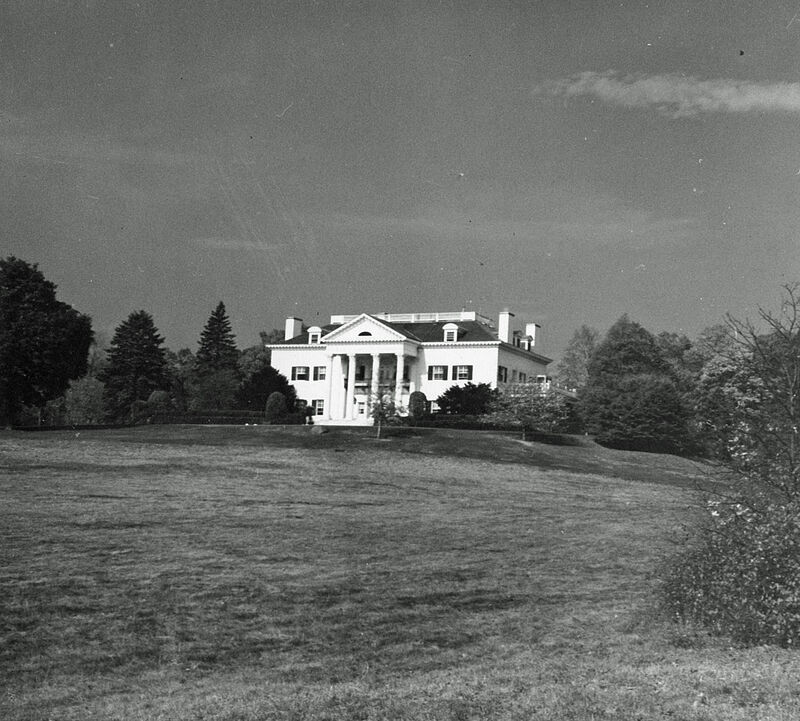 Keene named the mansion Rosemary Hall, where it served as the base for his horse racing, fox hunting, polo and auto racing adventures. 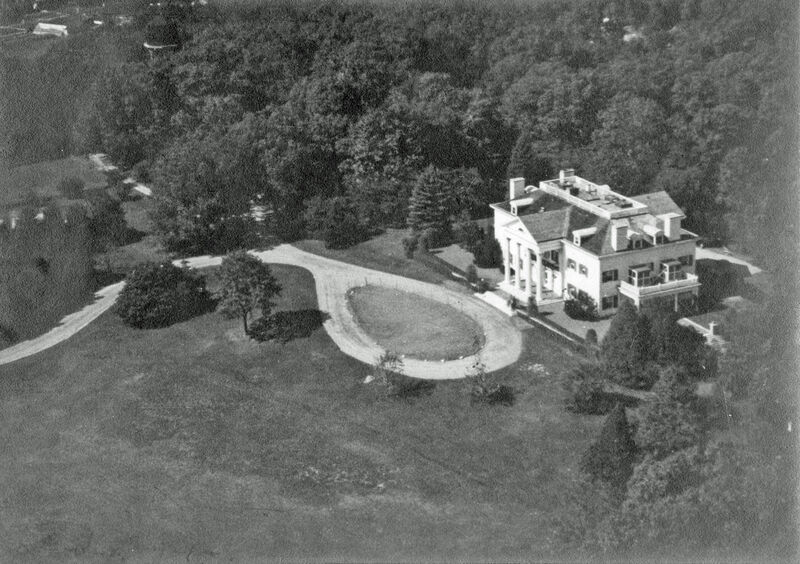 Following the 1929 stock market crash, Keene sold his estate was to William Grace Holloway, chairman of his family's W.R. Grace Shipping. 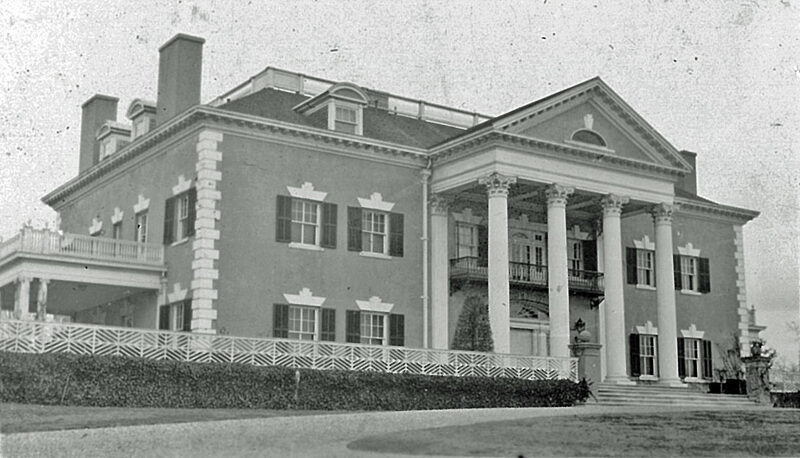 Holloway (1886-1959) and his wife Hilda renamed the mansion Foxland and renovated the exterior and interior. 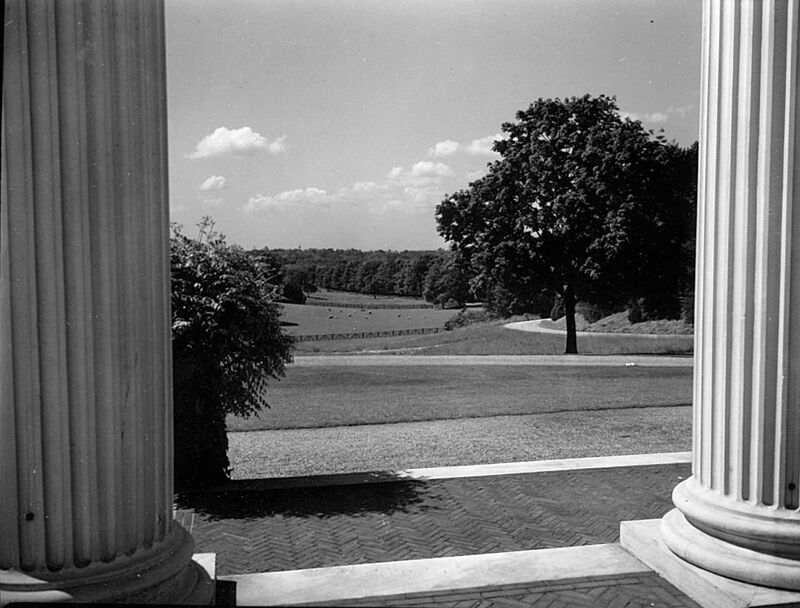 In another VanderbiltCupRaces.com exclusive, Elise Grace Holloway, the granddaughter of William Grace Holloway, has provided these images of the mansion and estate from her family photo albums. 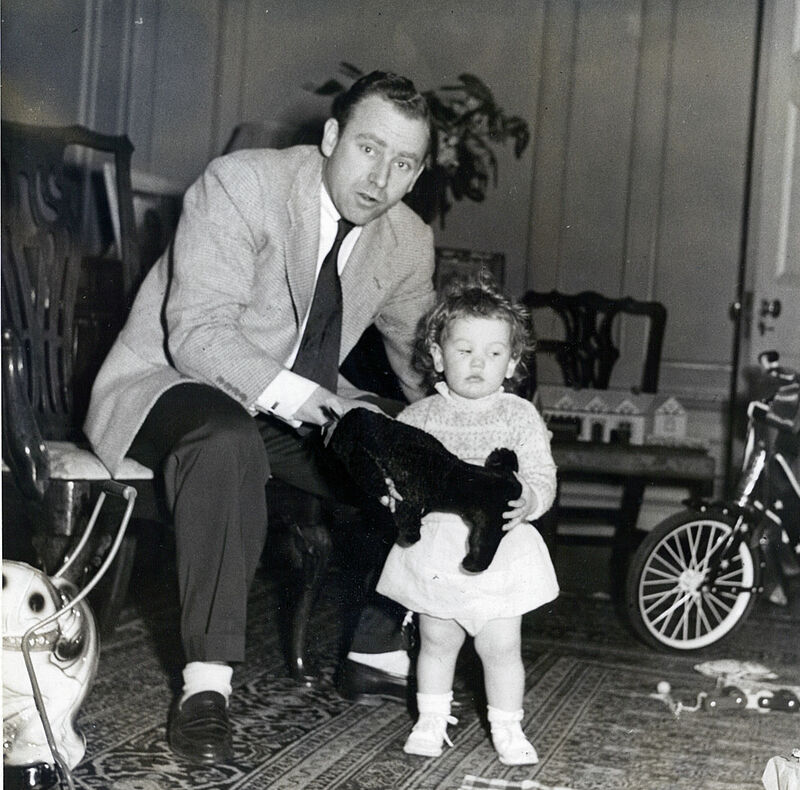 Elise Grace Holloway and her father William Grace Holloway, Jr. Circa 1950. 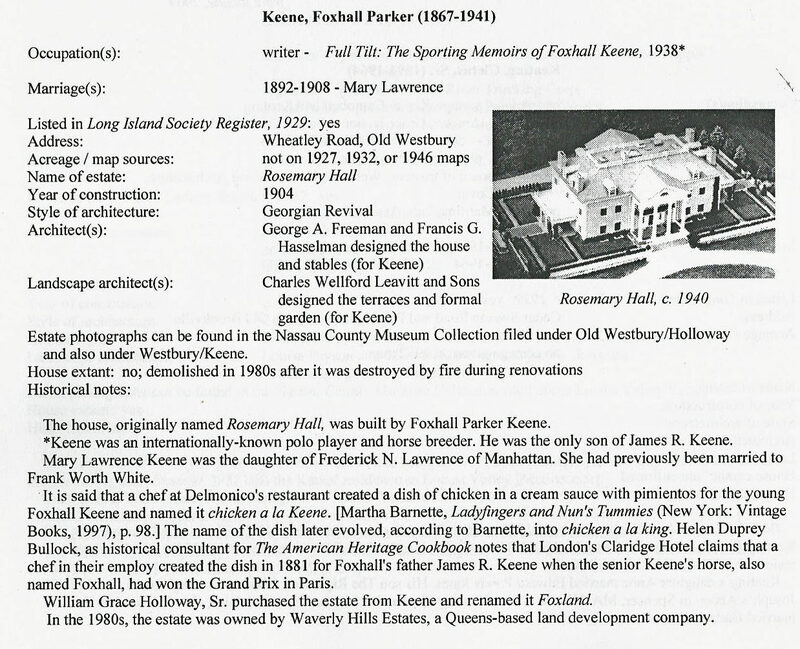 Foxhall Keene's Rosemary Hall just after it was sold to William Grace Holloway in 1929. 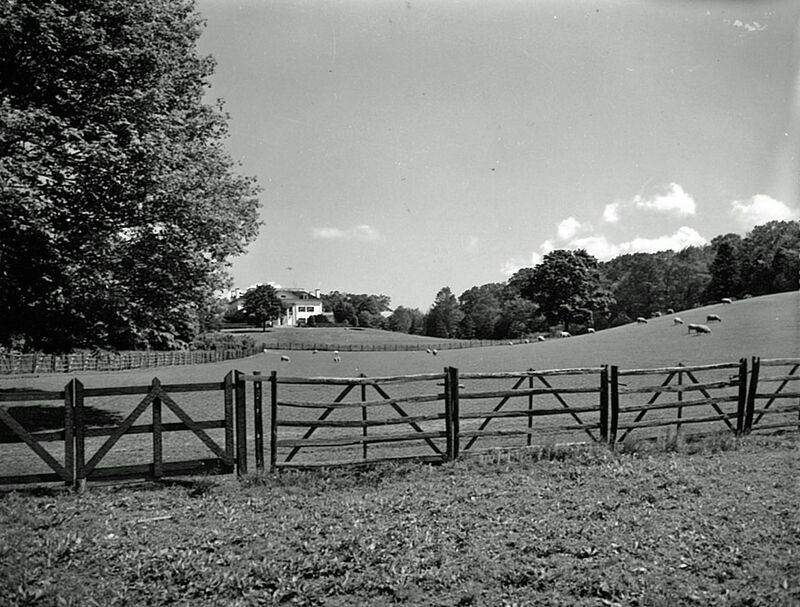 An aerial view of Foxland in 1950. Note: the white stucco exteror as compared to the above photo. 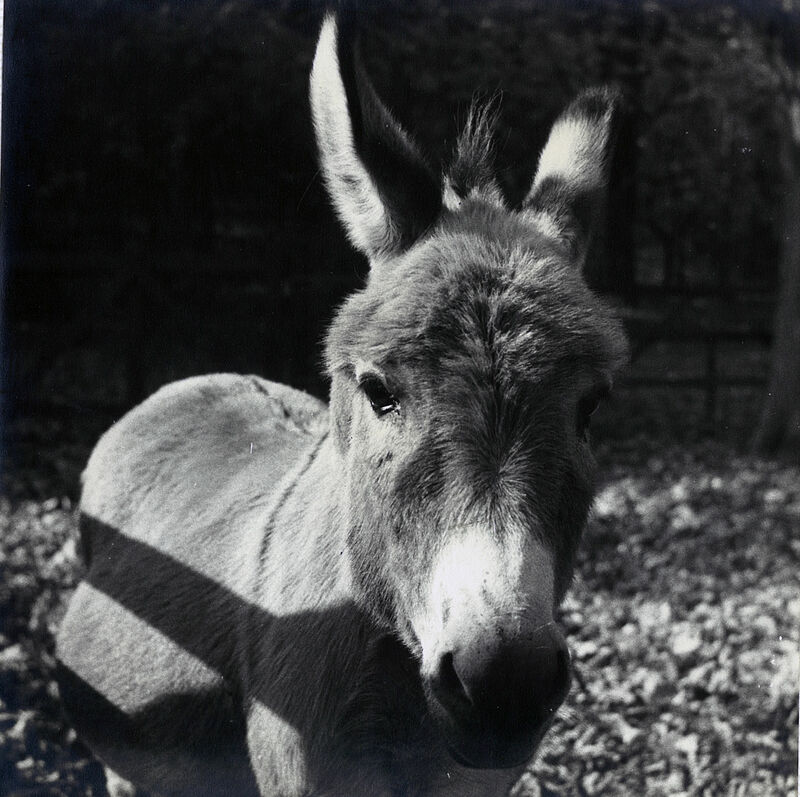 Elise believes all these photos were taken around 1950. 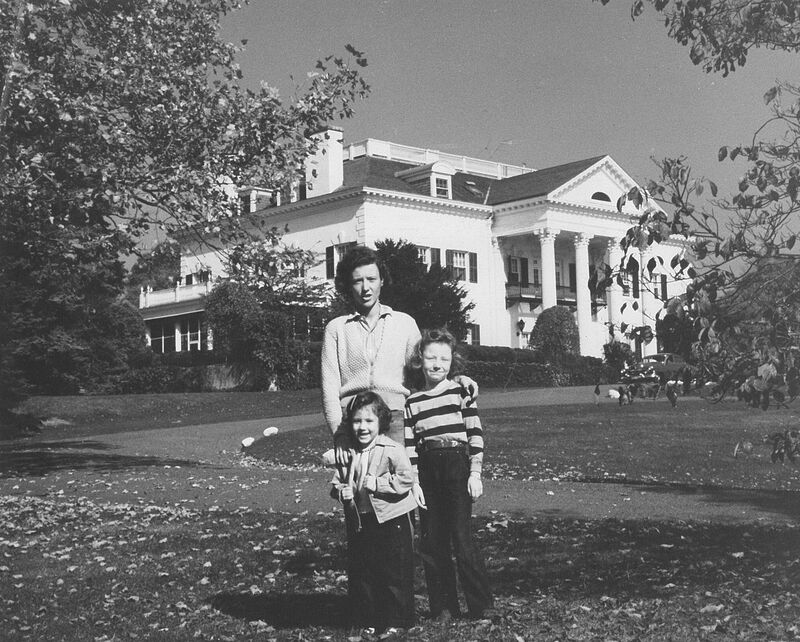 Members of the Holloway family in front of the mansion. A view from the porch. Notice: The farm animals on the front yard. 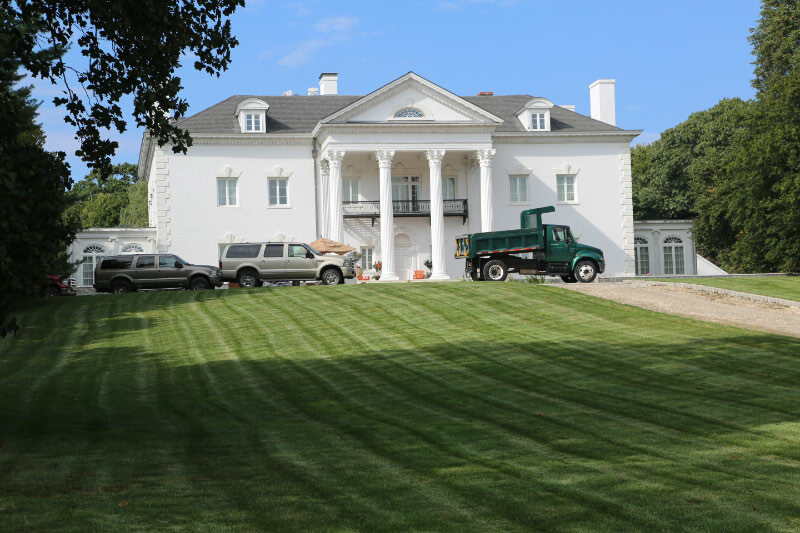 This profile incorrectly indicated that the mansion was demolished in the 1980s. It is very much standing today. 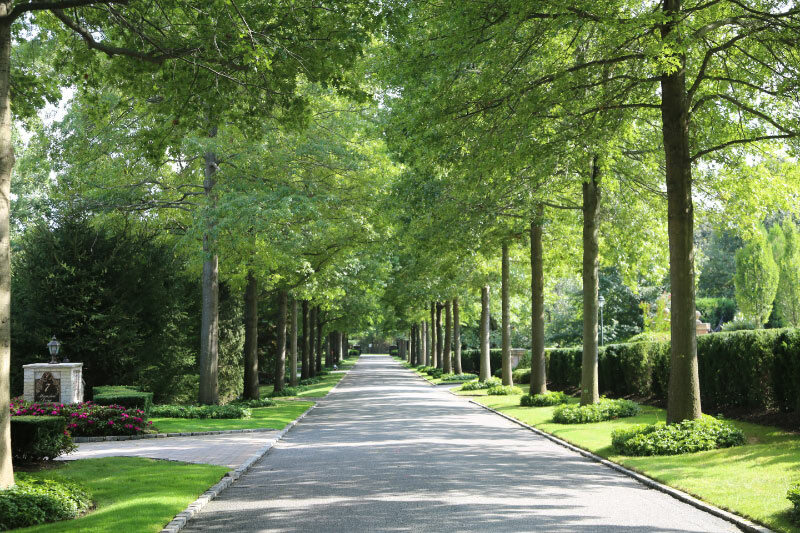 Keene's impressive array of trees leading to the mansion. The mansion as it looked last week. They assumed it was demolished in the fire during renovation,how wrong were they?you never assume on something like that,especially something historical like that,do you? It takes you to find out about it to research it too. Just to let you know that I’m still with you guys and having a great time here. Howard,I’m distributing your business cards,so maybe you’ll get an invite here,with your cars,somewhere in the near future and PLEASE try to come if you are,you’ll totally enjoy it and I think it will be one of biggest things that ever happened here too,to see one of one cars,it never happened here,I don’t think,especially that 1909 Alco Black Beast. E-mail me and let me know what you think about it.I know you have a busy schedule and a lot of bookings.It may not be for awhile here either,time will tell. Hopefully Howard homes like this can be preserved forever. I suppose the high taxes in Nassau County make that a greater challenge these days. What a beautiful property! Thanks for sharing this story. Rosemary Hall’, the Foxhall Parker Keene estate designed by Freeman & Hasselman c. 1902 in Old Westbury. Keene was a famous sportsman and polo player (ten-goal) and served as the captain of the American International Polo team in 1913. The Keene stable, Castleton Farm, located in Kentucky was widely known in thoroughbred racing. In 1907 their horses accounted for $400,000 in winnings. Keene never played in the 1913 International match as he had been thrown from his horse in practice and broke his collarbone. He had suffered a similar injury in 1905 when he crashed his car into a telegraph pole during that year’s Vanderbilt Cup Race. A 1913 NYTimes article mentions that he had broken his collar bone four times. He had “twice been carried from the polo field for dead. He has had falls as an amateur steeplechase rider, been blown up from an automobile, nearly drowned on a sinking yacht, dragged by runaway horses and bitten by dogs”. He retired in 1931 and moved to Canada to live with his sister, passing away in 1941. So interesting….I wonder if they sub divided it or if the same acreage is still part of it today? The estate has been subdivided and is down to less than 10 acres. Incredible property, another site added for the To Do list. It has been subdivided leaving 9+ acres. Any clue how big when purchased by Mr. Keene? The tax bill here would make preservation a real challenge. Someone is presently holding it up! I was lucky enough to grow up in a small town mansion built in 1917 (much smaller than Gold Coast mansions but still pretty amazing for where it was) in Scranton, PA, in the ‘Hill’ section, among a row of homes that were probably built mainly by coal mine owners. Well built, a great exterior, an even better interior that still brings me great memories - along with my father’s favorite antique cars, one of which, a 1926 Packard 243 Touring, is now on Long Island in my very ordinary high ranch home in a very normal suburb! I grew up with a great appreciation for beautiful homes and antique cars, and steam locomotives! Two of the great things about Long Island are those great homes still preserved, and the great antique cars still preserved. Always nice to hear about either. Remember when you,myself and Roger drove out to the Hamptons in a convertible? You must have been about 20. My grandfather, Thomas J. Leonard, was a chauffeur for the Holloways for many years and I have many memories of Foxland. My grandparents lived in a three bedroom cottage on the estate. The estate was beautiful and I loved the place. I roamed all over those seventy-five acres as a child. I loved the stables and being around the horses. The groom would let me help groom the horses with him. I even fell in the swimming pool one day when I was very young while trying to reach a float and had to be fished out by my mother. We would ride our sleds in the rolling front pastures in winter. 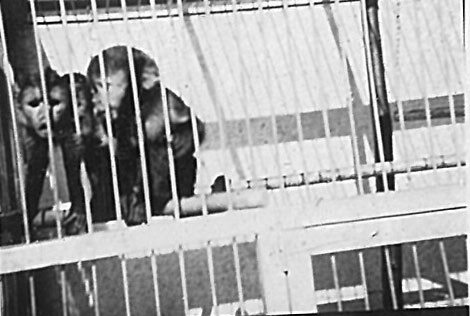 I often played with William, one of Holloway grandchildren. The Holloways were wonderful people and were great to my grandparents. So wonderful that you remember Bill. I am sorry to say he passed away May 30 2016. I do remember your grandfather he was wonderful please feel free to call any time. elise holloway palm beach gardens fl…Those were the days my friend!